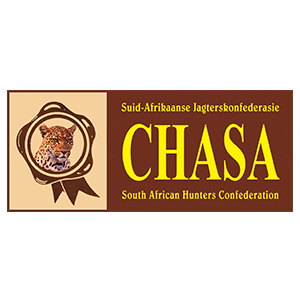 CHASA has as its Vision, THE FREEDOM TO HUNT and as Chair of this fine organisation it is my primary responsibility to drive that Vision. Most of the work in this regard is clear and easy to identify and justify. Engaging with authorities to ensure fair & logical regulations and service delivery. 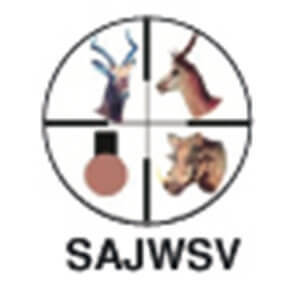 Countering anti-hunter & animal rightist doctrine. And, most importantly, ensuring that non-hunters are positively well informed so as not to become anti-hunters. But we face another constant challenge, where deciding the line we defend is not so simple. The space where, amongst hunters and those involved in various aspects of the greater wildlife industry, opinions differ radically with each other on what is and is not acceptable practice. 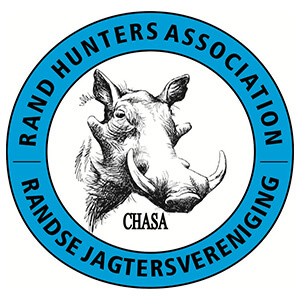 It is thus right that I make my own personal beliefs & values known to hunters so that they may decide whether I remain “the man for the job” at least within the CHASA family. 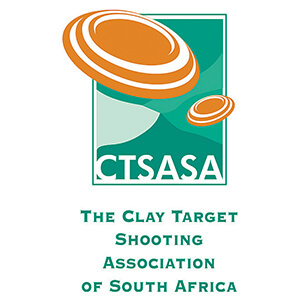 Here then, is my take on these matters as I see it from my position as Chairman of CHASA. 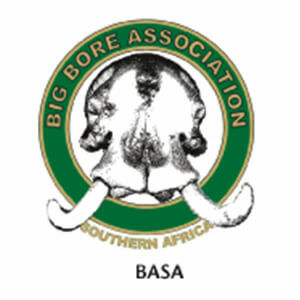 Issues I will deal with here include the practices of hunting captive bred lion (and other species), put-and-take style hunting operations, the breeding (and hunting) of colour variations of game species, breeding, feeding and managing game to enhance trophy quality or size, the various styles or ways of hunting or harvesting game and the issues relating to trophy hunting versus meat hunting as justifiable drivers of the hunting imperative. 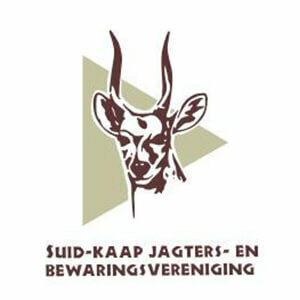 The Definition of Responsible Hunting as formulated in a workshop of the Department of Environment, PHASA & CHASA and accepted by the Wildlife Forum – Responsible Hunting is that which is Legal and Sustainable. which gave birth to the game farming industry, and the conservation revolution that flowed from it, was based on good fences and ownership. 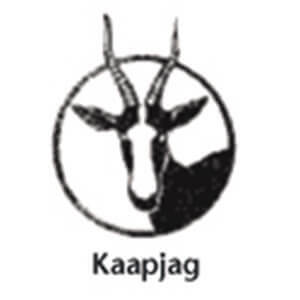 And from the ownership of kudu, impala and springbuck, viability improved until today sable, roan, rhino & buffalo are common private assets. So too, then lion! It is no wonder (with the benefit of hindsight) that this practice, more akin to farming than “game ranging” would result in man doing what he has done for eons with his domestic stock, and that is strive to “improve” them. And the consequence of that, is the practices of breeding for variants or rarity, breeding as “efficiently” as possible and of course, breeding for trophy quality. Question 1: Should we hunt “captive bred” lion. 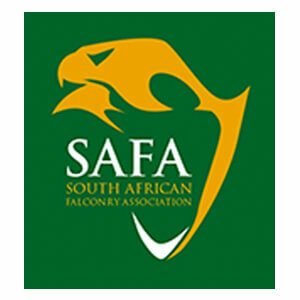 If one considers the nature of our game ranching model in SA, it is hard for me to determine what hunt-able major specie is NOT to a degree captive bred today. 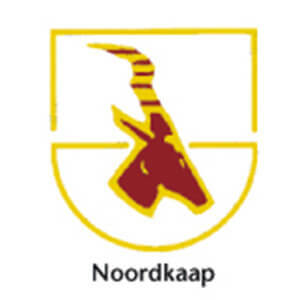 In 1982 I shot my first impala on a game fenced cattle farm of 1000ha. I knew in my heart there was game on the property and that my prospects of success were real. 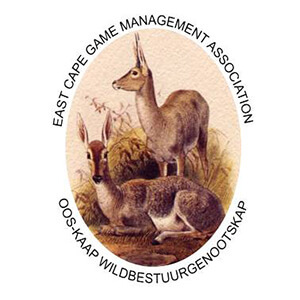 While there were indeed “trek-bokke” entering low fenced farms from time to time, there is no way that a viable hunting industry as we have today would have evolved if we were relying on such chance to encounter game. It was and is the fence & the resultant increased probability of success that has tens of thousands of hunters flocking to these ranches every year. Therefore I believe it would be somewhat hypocritical to summarily dismiss the breeding of animals for the purpose of hunting them. 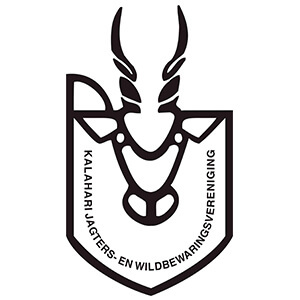 I was recently challenged quite loudly by a British gentleman while overseas about our practice here in SA of hunting behind high fences, which he would “NEVER” do, but he was proud of his UK hunting achievements which included deer stalking on private Scottish estates and shooting pheasant & grouse in the best tradition. The “management” of these estates dates back centuries and is as “false” a wildlife scenario as can be created by man, but somehow he believed that we in Africa had to keep our continent pure, fence free and unspoiled so that he may enjoy true fair chase! Fences were first created by stock farmers and game was in fact fenced out or wiped out. I cannot join that man’s hypocrisy by simply condemning the breeding of lion to be hunted, but instead choose to further my knowledge & understanding of the practice. 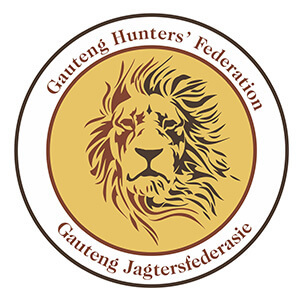 To do so includes engaging with the representatives of the somewhat newly formed Predator Breeders Association to see if their intentions of introducing Norms & Standards designed to make their practices as legitimate and transparent as any other hunting on offer will succeed. Important to note is the difference between this and the practice of murdering “canned” animals including such nefarious acts as using tame, drugged or disorientated beasts to defraud ignorant tourist hunters of their dollars. 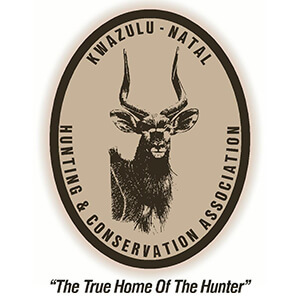 It is true too that the concept of “put & take” hunting operations by no means stops with lion, and I have heard far too many tales particularly involving kudu which are bought today and hunted this weekend, probably while still somewhat influenced by the tranquilisers and certainly nowhere near familiarised to their new habitat. Probably it would be near impossible to ever police these practices save for applying the “let the buyer beware” principle and using social media to name & shame known transgressors. Question 2: Should we hunt colour variation animals? I have often heard that NO hunting demand exists for these freakish creations and that this is a Ponzi scheme or a Tulip Crash type scenario. I have also heard that the breeding of these freaks will eventually negatively affect the meta-population genetically. Also heard lately is that this practice is pushing up hunting prices because of the demand for “wombs” to breed them in, particularly in the case of impala. Some years back I was hunting with friends in the Karroo when suddenly the farmer, and one of our party, announced that we would be left to our own devices the next day as they had just arranged to go off to another neighbours farm for a “private” expedition. 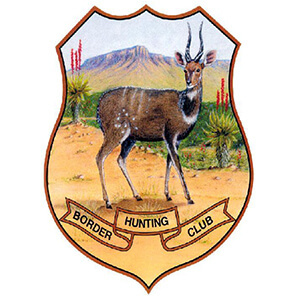 The next night they returned proudly brandishing the skins, wet trophies and photographs of a day’s work for a white, a black & a copper springbuck. The price paid seemed to the rest of us at the time as insane. What I know in my gut, and this experience proves, is that there ALREADY IS INDEED a demand for the hunting of colour variants, which will grow further as prices asked for them drop to meet prices more hunters will pay. Obviously as more of a certain variant are created, their value will drop taking them towards the point that hunting becomes an option. Once quantity/price factors make hunting viable, demand will start to stabilise the falling price. 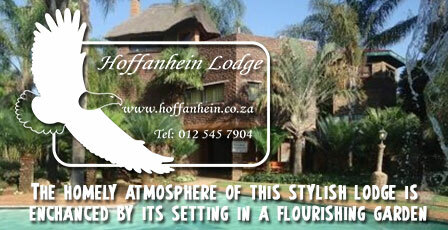 This is already the case with the likes of black or white springbuck. I do not think any investor in these animals thinks otherwise right now, and given the proven business acumen & sheer wealth of many of these investors, I think it’s an insult to say that they are falling fowl of a deliberate Ponzi scheme or even worse, creating one. 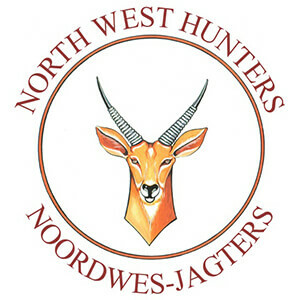 The argument that the need for ewes to enter these programs is increasing hunting prices to the ordinary hunter is a bit flawed in that there is a vast difference between an impala caught, transported, attended by vets, sold on auction and re-released, compared to one available to a paying hunter who probably is also paying a day fee to be there. 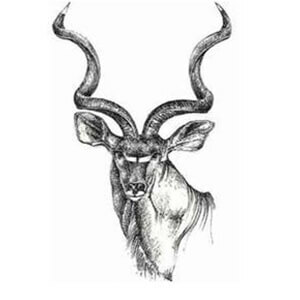 Every owner has the right to choose his market, and whilst the Bushveld is awash with impala, some will sell live and some will have hunters. Inflation adjusted prices for common hunted species are in fact lower than they were a decade or so back. 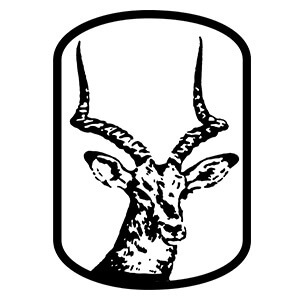 To my mind lately a far more important upward driver of price has been the influx of more & wealthier hunters, from urban centres such as Gauteng and the Western Cape, for whom time & travel are far more important concern than the actual price of the buck. Hunters who want to remove their tie at Friday lunch, and be on the hunting bakkie in khakis by 4pm and back home Sunday night with meat ready to be hung or frozen generally don’t balk at an extra couple of hundred rand spend! Lastly on this subject the matter of genetic damage to meta-populations. This was handled as a study by SANBI (The Scientific Authority) and their research basically showed that under current practices NO DANGER exists to common plentiful species from these practices. There is a concern for scarce specific case animals, such as the mixture of Western Roan blood into our Southern Roan, but in these instances special study groups exist to deal with and find solutions. 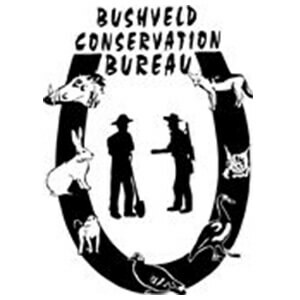 I believe the vast majority of game ranch owners have conservation at heart and I believe the National Department of Environmental Affairs is staffed by capable & passionate folk who know and accept their conservation mandate. Having insight to the forums on which stakeholders engage one another I trust that no new risks will emerge and existing ones will diminish as their work unfolds. We, through our hunting mandate, are privileged to be included in the conversations and can always act in an oversight role. It must be said that CHASA (and to my knowledge all other major custodians of record books) will NEVER give any special recognition or credence to an animal of colour variance and for our record purposes would describe them and measure them purely according to their basic specie. That the hunter has a trophy with an unusual skin would be purely for his own gratification. Question 3: What of the breeding for Horn Length or Trophy Size? There is no doubt that this practice will not be changed. It is here to stay. There are simply too many ranchers, too many ranches and too many animals for this to be police-able. To argue it would generate only heat, not light. But there may be consequences, and actions to take. The biggest tragedy of this practice is that it renders hundreds of years of history irrelevant as the record books stand to be inundated with new fantastic animals bred exactly for the purpose of making the book. Just as Sebastian Coe’s breaking of the 4 minute mile now days seems ordinary, so too will glorious entries of yesteryear appear ordinary in future. But could we perhaps see a time where all new entries are classified as “Modern Era” with the stated or unstated inference being that it was bred to be there and thus more an “accolade” to the breeder’s skill & luck than the hunters? Luckily for me my personal “holy grail” is a classic “scrum-cap” buff so if I ever achieve it, the book was never the end I was after anyway…..
And again, driven by the very essence that made man into the agriculturist he is, we will ALWAYS trend towards greatness with our husbandry of animals. Why, in the modern world of wildlife ranching, should man behave differently now? The desire for better stock is part of our humanity, and often not even with pure profit from astute investing as the essence. If a man such as Johan Rupert, who has a personal net worth in the billions, spends 40 million on a prize live buffalo, is that any more crazy than another multi-millionaire hunter perhaps spending millions to go hunt some scarce trophy in a far flung country? Question 4: Is it only HUNTING when it’s Walk & Stalk? For me this is easy. YES! But that’s just ME. And when I go hunting with my crowd, there are all sorts, some of whom take great pleasure in cruising the ranch, chatting with each other until something presents itself. 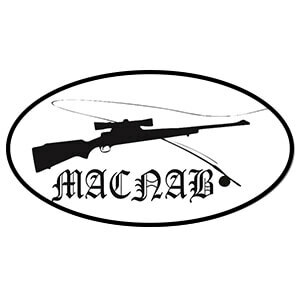 I take tremendous satisfaction out of my hunting, and I honestly believe that a big part of that comes from my desire to walk as much as I can and in particular to self-guide the hunt preferably all alone or with one of my sons or another youngster as the only company. But in all honesty, I cannot claim that my pleasure exceeds that of my closest hunting buddy when he happens to shoot a particularly good animal or take a particularly fine shot, from the seat of his bakkie. I have to accept that his hunt is HIS hunt. It is also true that I do take animals from vehicles, as sometimes the circumstances, or the need to harvest a certain amount of game, make it essential. In my case I call it a shoot and don’t take the same degree of satisfaction, but it remains a positive part of the greater practice of hunting and is fully legitimate. 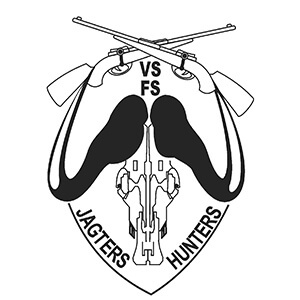 In fact, it must be said that many of our activities fall into the category of shooting, harvesting or whatever you prefer to call it, and whilst not strictly hunting, remain legitimate and enjoyable aspects of being part of this great activity. 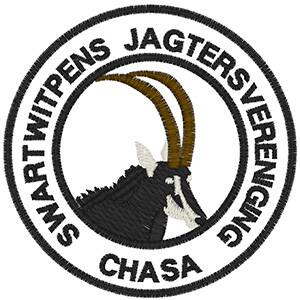 Within the CHASA family we have groups specialised in shooting damage causing animals, hunting over hounds, falconry, handgun hunting and more. 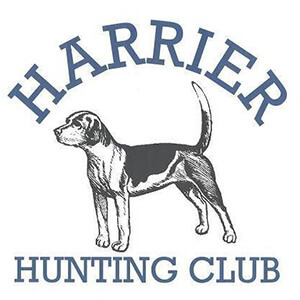 It is wrong for any one style of hunter to openly denounce another’s manner, provided it is legal, sustainable and does not include practices of deliberate or gratuitous cruelty. Question 5: Is Hunting for Trophies More or Less Legitimate than Hunting for Meat? There is strong evidence to support the practice of high value trophy hunting as the best solution to preserve extensive wildlife systems especially in remote or less developed areas, with its extremely low offtake and minimal human footprint yet premium price offering. 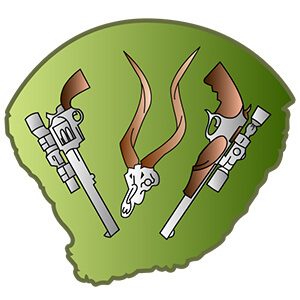 In the rather unique South African context over 70% of the direct revenue into the private wildlife sector stems from local hunters who are for the most part seeking the meat as the primary goal, fundamental to the success of our conservation revolution. I have seen & heard a lot of trophy hunters pushing the benefit of their format and yet on the other side of the coin I have also dealt with folk telling me I should ONLY defend hunting where the purpose & intention of the hunt is for food. In reality, hunting on a sustainable basis no matter what the purpose or the chosen prey is a cornerstone of conservation when properly done. Hunting is a fundamental human activity and it is crazy to ring fence the purpose behind it into legitimate and illegitimate purpose. Food cannot be the ONLY good reason to hunt. Again, the measure must be legality and sustainability. These five questions and the various debates and outbursts related to them which rear up in hunting media, social media and forums are a microcosm of the huge differences that exist within the many that engage in the hunting and wildlife sector worldwide. A common thread when letters or articles appear decrying one or more of these things is the motive of trying to stop a bad practice because it gives hunting a bad name. The premise that “My way is the right and honourable way, and if YOU carry on doing your thing, you put MY hunting at risk in the public eye” dominates these outputs. It is certainly true that grossly bad practices shed a bad light over an entire practice, so all hunters need to practice far more caution, in these days of dynamic social media, and be sensitive to what we put out there. But to think an animal rightist will accept hunting just because the hunter climbed mountains and fought dragons to eventually secure his quarry is nonsense. These people want ANY exploitation of animals stopped, right down to training your dog to sit. The hearts and minds we need to concern ourselves with are the non-hunter, not the anti-hunter. To my mind these attacks by hunters on hunters or other sections of the wildlife industry do far more harm by lambasting each other in our own hunting media, exposing huge discord and disconnect between ourselves, than what harm stems from any of the actual specific practices themselves. When someone pens an article or even a letter criticising a hunting or wildlife practice or trend, it is ammo for the “antis”, used to sway the “nons”, period! And when written from within the hunting fraternity the “antis” seize it like Manna! I certainly do not like everything others do, but I try hard to understand the practice, even in some instances to the point of trying it first-hand myself, or spending time in the company of and chatting with those involved. Every sector of the industry has representative bodies in number. These various associations meet & talk with each other frequently. 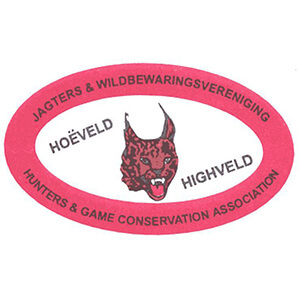 It is almost inconceivable that anyone who hunts or is involved in the wildlife sector is not a member of one or more association. That is the place to take your concern, or give sway to your opinion. Engage in the debates at the meetings, meet your relevant representative, or even stand for office. As hunters, these are the “campfires” where we must make a difference, and I as CHASA Chair must not pick my own preferred practices above others when it comes to defending THE FREEDOM TO HUNT.